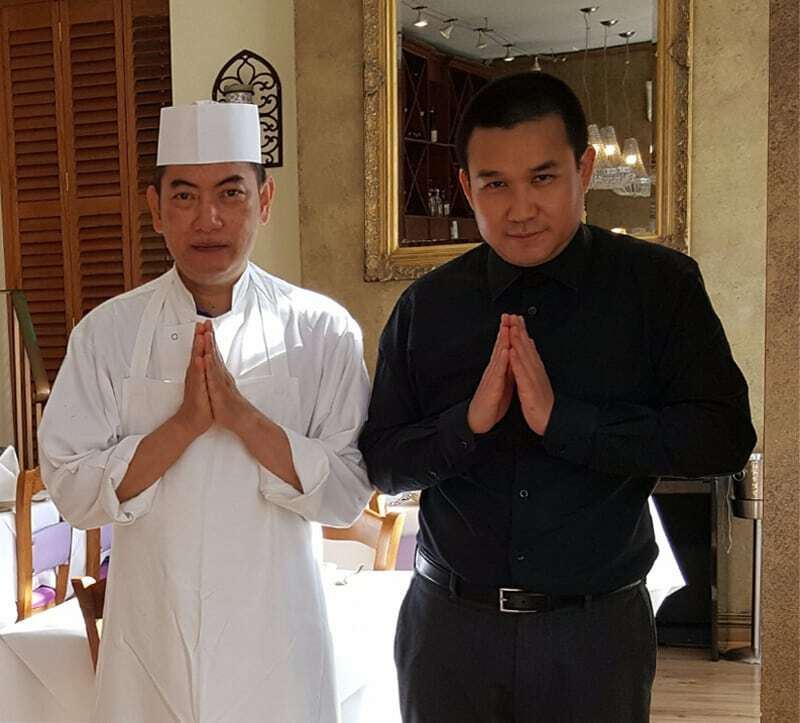 Eat-Thai restaurant in High Wycombe was established in 2000 by two young friends from Thailand, named Burm and Mic. With their high determinations, Burm holding a B.A. 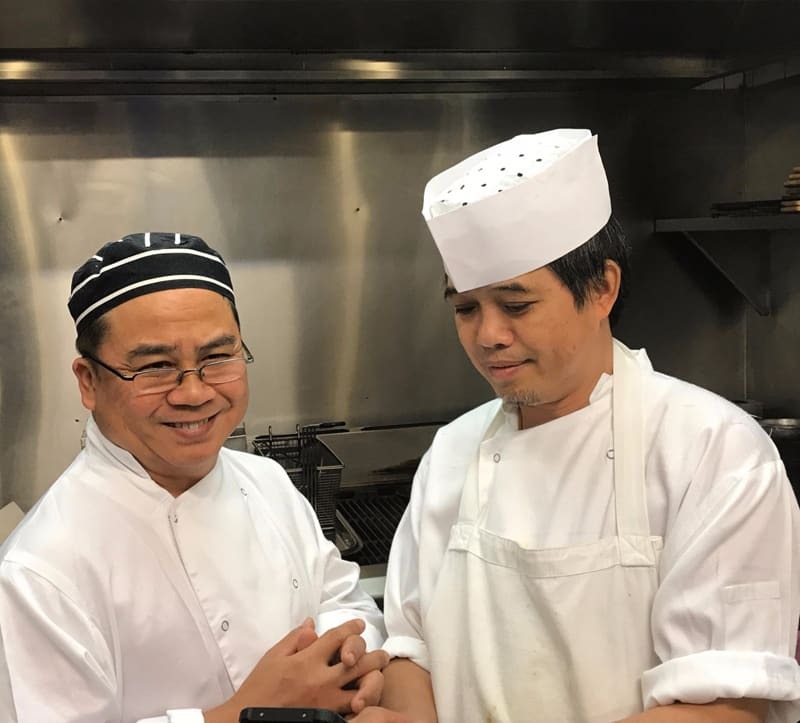 degree in Thai catering and becomes chef-patron, and Mic who is General Director endeavoured to discover the first authentic and fusion Thai cuisine in the UK. 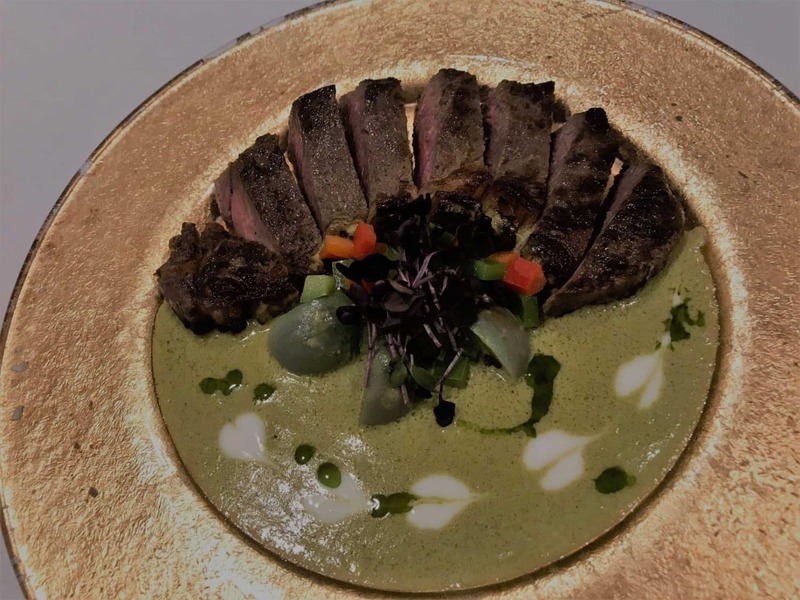 The stories of their success for the last 16 years come from our efforts in presenting excellent quality of food and services; then it has been echoed among reputable reviewers including many royal families, heads of state, executives, etc. 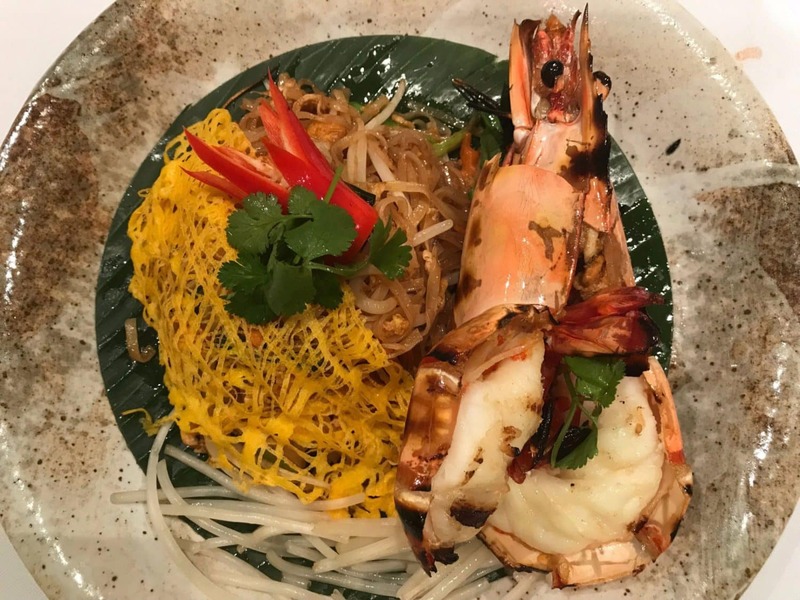 In Eat-Thai, our ethics have merited upon three main principles, namely; daily supplies of top grade raw materials, authentic recipes originated by royal Thai cuisine and most caring of customer needs. To make all of the customers happy is our promise. MICHELIN guide, Time Out (Red star very good indeed), tripadvisor and ELITE. 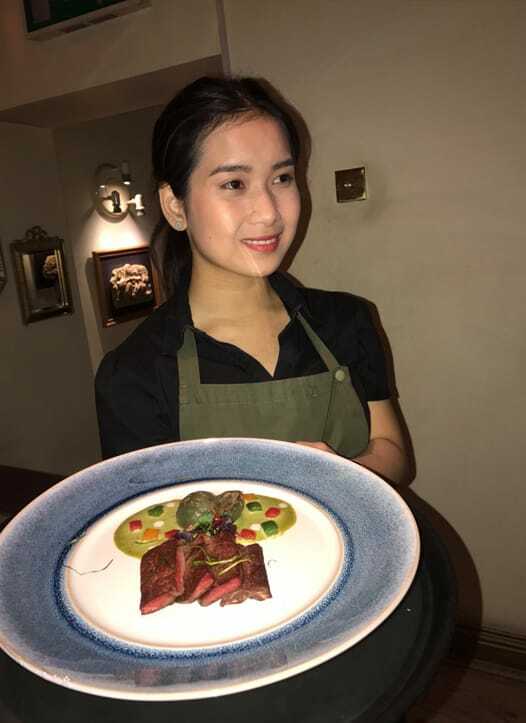 "When Eat-Thai opened 16 years ago, it has brought courtesy and cuisine that are a hallmark of the Land of Smiles, Thailand -and fills with smart interior with orchids.The front-of-house team have always focused on traditional standards of service. While not all are Thais, all are committed to giving a truly, Land of Smiles (Thai) welcome to diners, since opening." "All dishes are free from monosodium glutamate." "Today we present various menus depending on different occasion and needs." 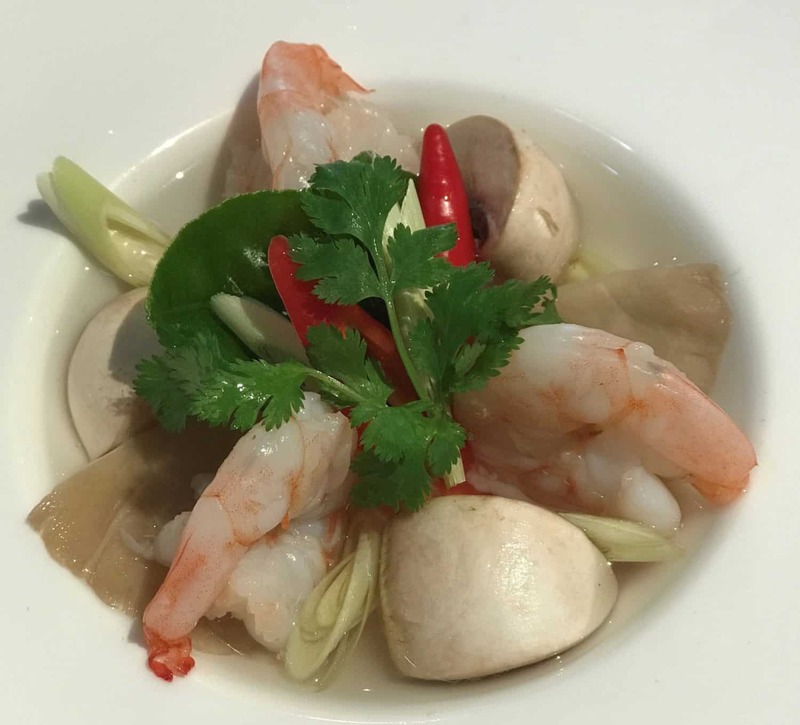 The first menu is Royal Thai Menu which offers up to 40 choices sharing among Starters, Soups, Salads, Main Courses, Rice and Noodles. The second menu is designated to those who may not be able to spend a long dining, and it is called Fusion Menu. Desserts Menu is offered at the third choice, definitely after having the main dishes. 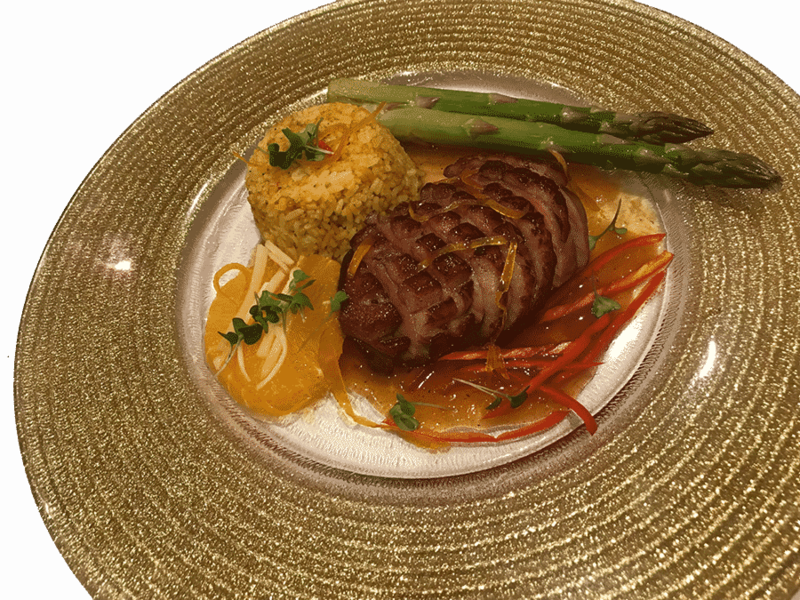 We invite you to take a look a series of newly-promoted dishes.